News broke late Wednesday in Texas that pending CPRIT reform bills, which have already passed the Texas Senate, are now making their way into the state’s House of Representatives, ushering in sweeping reforms on how the embattled cancer research grant organization will operate in the future. After the Texas Senate quickly passed SB 149 in early April, the House Public Health Committee listened to hours of testimony on Wednesday on both SB 149 and SB150, which were presented by State Rep. Jim Keffer, R-Eastland and the legislator tasked with carrying Sen. Jane Nelson’s SB 149 bill into the House. 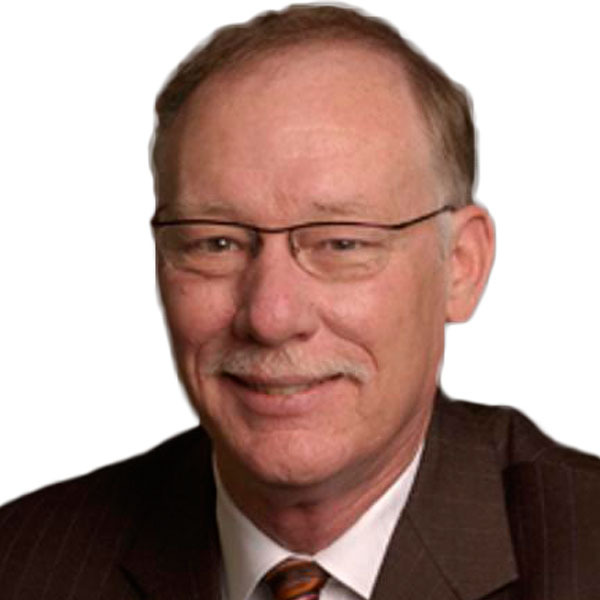 Rep. Keffer issued some strong remarks on the flaws of CPRIT’s executive staff and decision-making structure in the past, indicating that some of the biggest changes to CPRIT will come in the way of leadership and oversight. According to the Texas Tribune, Rep. Keffer remarked that “’there was never anybody feathering their nest’ with CPRIT funds and that the problems at the institute could be attributed in part to ‘overzealousness'” on the part of key CPRIT decision-makers, including past CPRIT executive director Bill Gimson, who was forced to resign in the wake of the late-2012 controversy. Characterizing the leadership’s missteps into incompetence and conflicts of interest as a by-product of “highhanded” leadership, Keffer stated that the new CPRIT leadership structure will greatly diminish the power of the executive director, currently held by interim CPRIT chief Wayne Roberts. “We have tried to divide it up to a bigger, wise council,” said Keffer, explaining that key decisions will be voted on by a five-member committee, composed of four CPRIT officials, including the executive director, and the commissioner of state health services. 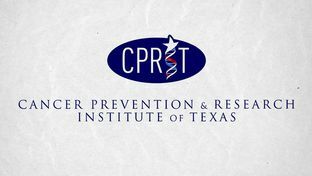 Shifting the power from the executive director to a council is indeed a dramatic shift in policy and practice for CPRIT, not only from an operational standpoint, but also in terms of the state government’s increased involvement in the running of the organization. We’ve already seen a noted realignment of the CPRIT oversight committee in recent months: the appointment of ex Pentagon watchdog Pete Geren, as well as intense pressure from both sides of the political divide for veteran members of the oversight committee to resign, demonstrates a sea change in not only personnel, but also ideologies in how CPRIT will be run. It remains to be seen what unintended consequences, if any, this will bring to the organization’s effectiveness going forward. However, the approach taken to reform the CPRIT oversight committee will most likely reverberate in the composition of the new CPRIT executive council as well. According to Keffer and other legislative leaders in Texas, this type of operational changes is what is needed at the political level to get CPRIT reform completed in both the House and Senate, and sent to Governor Perry’s desk to be signed into state law. Be sure to read all of the latest CPRIT news at BioNews Texas.